Home Bajaj Auto Quadricycle Approved As New Vehicle Category, Bajaj Qute India Launch Soon? 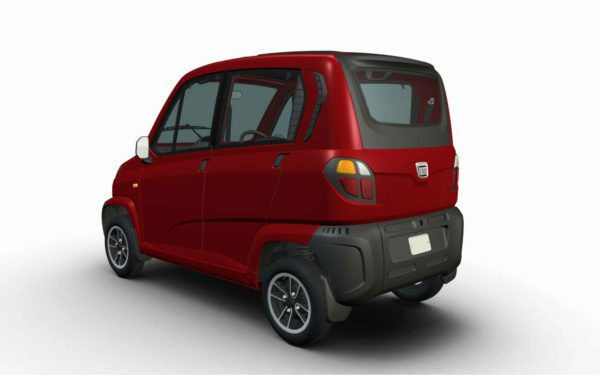 Quadricycle Approved As New Vehicle Category, Bajaj Qute India Launch Soon? The government has finally approved a new class of vehicles that could soon begin to run on Indian roads, known as the Quadricycle. The Ministry of Road Transport and Highways (MoRTH) has issued a notification that reveals the standards for the quadricycles such as the weight, safety and emission norms. As per the set standards, the quadricycles will have to keep its kerb weight restricted to less than 475 kgs, pass the new crash and safety tests and clear emission tests for powertrain options which could include petrol, diesel, CNG, hybrid and electric too. The said safety standards are said to be more stringent as compared to the European safety standards for quadricycles. The new vehicle category is likely to result in the launch of the Bajaj Qute in India soon. The model, which was first showcased at the 2012 Auto Expo, was not launched in India due to the regulations and concerns regarding which category the model would fall in. 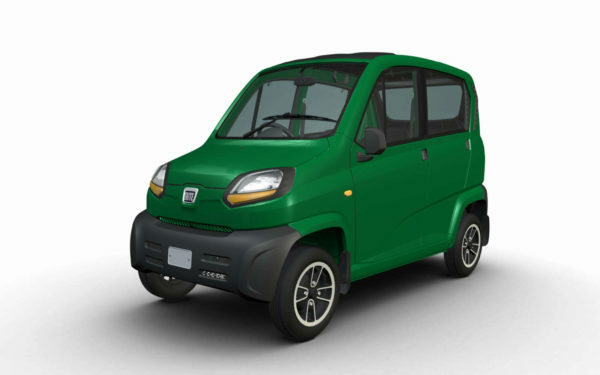 Now that the Quadricycle category has been approved, the Bajaj Qute could make its way to local showrooms soon, provided that the model gets the green signal from the Automotive Research Association of India (ARAI). Powering the Bajaj Qute is a 216cc, single cylinder, water-cooled petrol engine that is claimed to have a top speed of 70 kmph and return a fuel economy of 35 kmpl. The Qute is currently manufactured at the company’s production facility in Chakan, Pune, which produces about 5000 units of the model in a month.